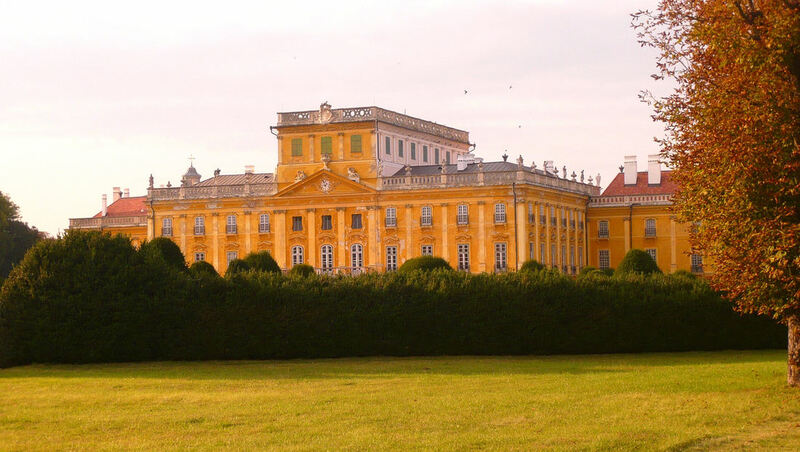 Lisa Dall'Olio served as an independent architectural consultant for the World Monuments Fund to help determine the feasibility of adapting an 18th Century Hungarian palace into a facility housing a music academy, culinary institute and a hotel. Potential facility users were interviewed including representatives of the French Culinary Institute, Prague Mozart Academy, and Florence Forte Piano Restoration Studio. Schematic designs, cost estimates, and schedules were developed for fund-raising.